Provino was founded in 2016 by Alberto Zambianchi and Jed Williamson. We want to ensure that the Italians don’t keep the best wines for themselves. 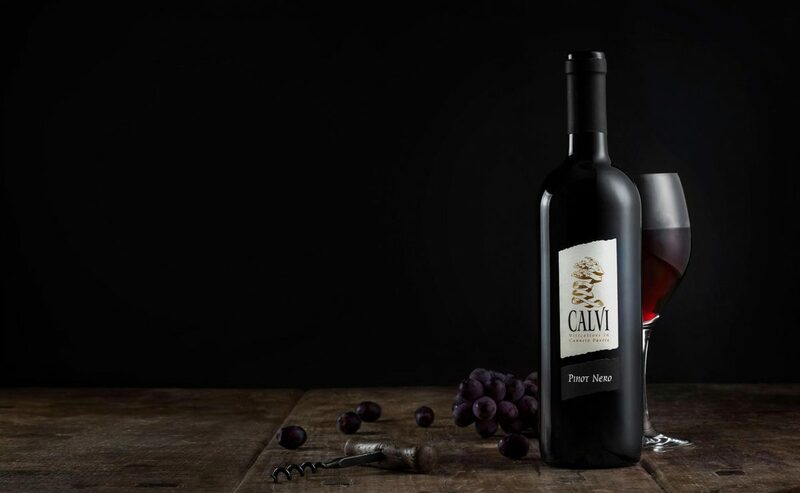 Provino aim to introduce to the UK market, fine, artisan wines, that are exciting and distinctive. We aim to offer a real taste of Italy.